Are you having an underdeveloped outer ear that causes you problems in hearing? You might be suffering from a medical condition called Microtia. Read on to know more about the types, causes, symptoms and treatment of this rare disease. 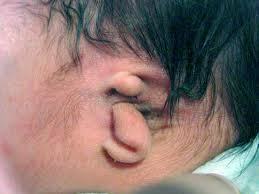 It is defined as a congenital disorder (present since birth) of the outer ear. 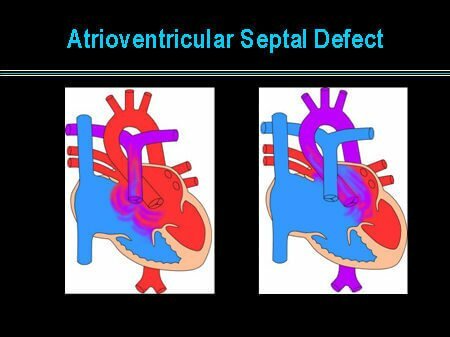 This defect occurs during births and can be found on the right or both the ears of the patient. A person suffering from this deformity usually experiences underdeveloped or absent ears. This disorder is quite similar with other ear problems such as Treacher-Collins Syndrome and Goldenhar Syndrome. In some cases, the ear drum, bones and ear canals are also affected along with the outer part of the ear. This sometimes leads to severe hear loss. This disorder requires further testing and examination in order to detect hearing loss. This rare syndrome is found in 1 in 10000 babies. It is more frequent in males than in females. Some families carry the gene for this syndrome and thereby affecting the new born baby with this disorder. It is regarded as the underdevelopment or deficiency of the middle ear structures, bones and ear canal. The middle and the outer ear develop from one common tissue during its growth stage in the womb. It is considered to be the most benign type. In such a case, the affected ear is generally smaller than the unaffected one. In this stage, patients suffer from a fairly deformed outer ear. The normal features of the outer ear are absent in such a type. 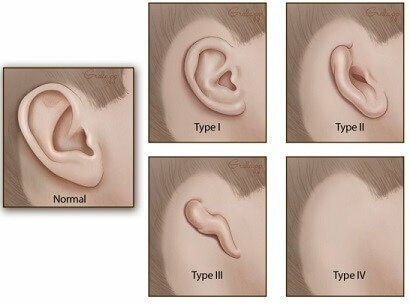 It is considered to be one of the most common forms of this disorder where the affected ear comprises of a vertical attachment of cartilage and skin. 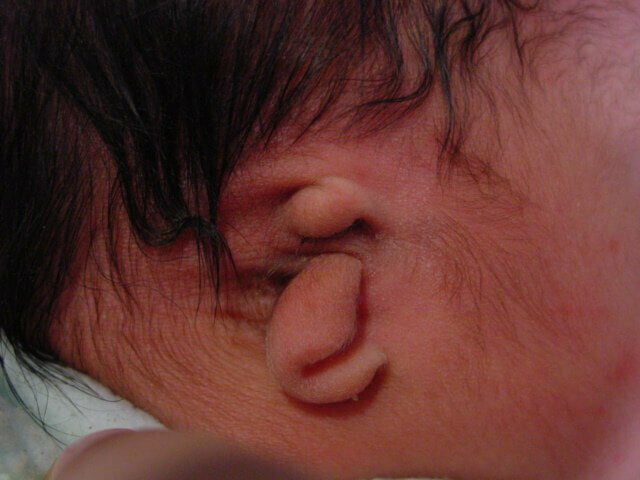 This type of condition is termed as Anotia where ear is not present at all. It is considered to be the most severe form where an affected child faces difficulties with hearing. Low level of blood supply to the growing ear in-utero. Few specific medications consumed by mothers during their pregnancy, such as retinoic acid, Accutane and Thalidomide. Particular environmental factors, which stand out as one of the reasons for the development of this syndrome among males. Heredity, as it can also occur as an inherited defect. It can also develop as a part of a range of syndromes such as hemifacial microsomia. A few patients who are affected more severely with this disorder sometimes lack an external auditory canal, called Atresia. The signs and symptoms of this ailment are clear and distinct. In this type of medical condition, a baby is born with an ear problem. It results from the underdevelopment of one or both ears. When the child reaches the age of five, he/she starts to realize that their ear growth is unlike others. Such affected children often suffer from low-self esteem and emotional problems. Doctors recommend a proper physical examination to accurately diagnose the intensity of this disorder. Auditory Brainstem Response Evaluation (ABRE) test is also advised by doctors and general physicians immediately after birth, to analyze the inner ear functions on both the sides. This test helps to determine how clearly sound travels through the hearing nerve passages reaching the brainstem from the ear. 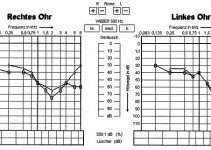 It is a sleep EEG hearing test which shows how a baby can detect even the softest sounds at various pitches. It involves sound-field testing followed by Bilateral Pure Tone Audiometry. Proper Diagnosis of this disorder can help patients recover more quickly and hear more distinctly. Complete diagnosis of this syndrome will assist patients to know the intensity of their deformity and their hearing ability. These surgeries are conducted on children older than 6 or 7 years. Such a time is considered ideal for reconstruction of the tissues of the ear. The age is fixed for this treatment. The ideal time for this surgery is when a child reaches to an age of 6-7 years. This surgery is considered to be very safe and risk-free. Post-operation, a new alternative cartilage grows in the ear region. Used as an alternative to rib surgery, this technique helps to avoid chest incision. It can be initiated at a very early stage and hence stands out as one of the main advantage of this type of treatment. One of the major disadvantages of this curing procedure is that it leaves a big visible scar right above the ear, due to the flap acquired to wrap the implant. This type of treatment helps to stay away from chest surgery and looks very intrinsic. 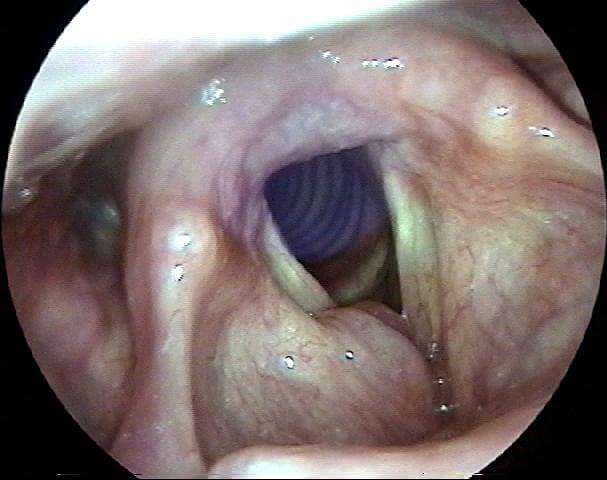 It is considered to be an ideal option for aged patients who want to avoid rib surgery. Surgery is not required by patients who do not face any hearing problem. Such patients who are not bothered about their looks or do not get affected by mere comments, preferring to avoid the surgery. In certain cases, however, proper surgery has been found to help reconstruct an affected ear and impart immense self-confidence and moral boost among patients. Although this mild problem can be healed by a proper surgery, a psychological distress is found to exist among patients. This is due to the fact that the operated ear is visible, increasing the feeling of distress in sufferers. Although it affects the hearing ability of an affected person, this disease can be completely cured with the help of a successful surgery. No necessary precaution can be taken to avoid this disease, since the nature of this syndrome is hereditary. Extensive research is being conducted on this syndrome. Researches express their general view and latest discoveries about this syndrome in the form of articles and journals on the World Wide Web, to spread awareness in the society. Such researches are conducted to provide a direct clinical applicability and enhance patient care. The following images show ears deformed by Microtia.